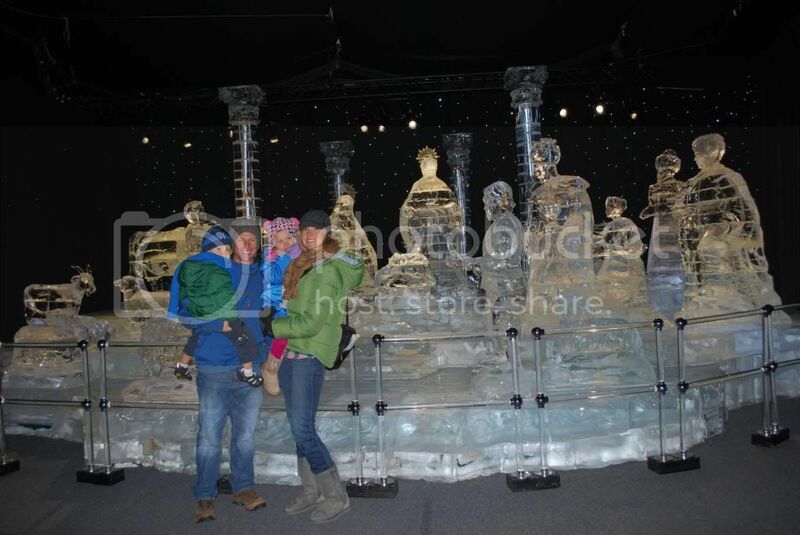 We've been having lots of family fun lately, camping last weekend and visiting "Ice" this weekend. I forgot just how cold 9 degrees really is. We're back home and I'm ready to lay low for awhile. Christmas is fast approaching and I've got a big to-do list for homemade items. I'll be focusing on that over the next two weeks and trying to keep meals easy. I'm also working hard to restock my freezer with dinners so I won't be cooking when Andy is on vacation. Out of our seven dinners this week, I'll be making extra and freezing six of them! This may seem like a lot but it takes an extra 15 minutes at most when I'm already cooking the same thing for dinner.